It is time for serious changes in the roster of HellRaisers after the unsuccessful qualifiers for the major. 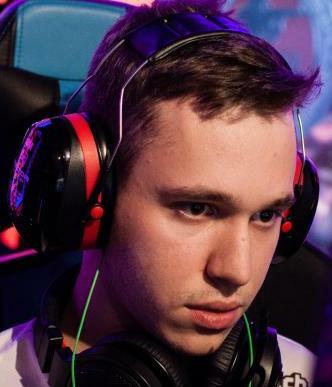 Today due to expiration of the contract Dauren «AdreN» Kystaubaev and Rustem «mou» Telepov are leaving our team. We are grateful to the guys for their participation in the team's development and wish them luck and new victories. During this time they've become part of our family, but it is time to move on. From today two new players, Czech Tomáš «oskar» Šťastný and Slovak Martin «STYKO» Styk will be playing for HellRaisers. 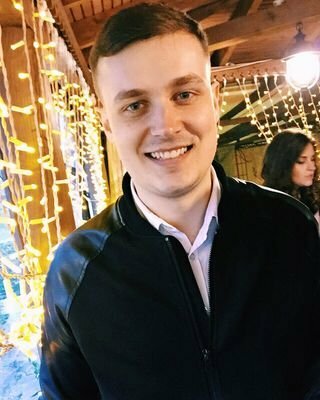 In addition, Ukrainian Aleksandr «s1mple» Kostylev will be playing for our team as a stand-in in all tournaments, except for ESL. You might have seen all these players in the recent matches of the team, where each of them was trying to do his best to get a victory. 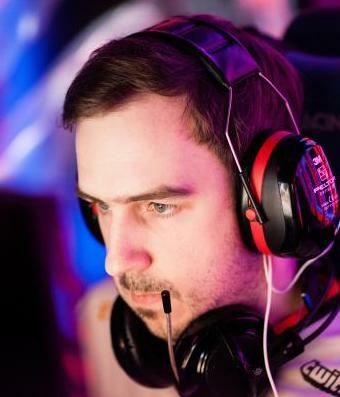 «I am very happy to be in team HellRaisers. I got my opportunity to show my skill and I will do my best to get HR back on top level». «I am more than happy to finally join international team with my fellow teammate oskar. I will do my best to represent HellRaisers as good as possible and hopefully bring results worth our name». «I'm glad to announce that the contracts have been signed by two excellent players from Europe. This is a new page in the history of our organization. We hope to achieve the highest goals with this roster. As for the players, who have left our team, our ways are parting in good standing, we wish the boys only the best! All players with a new motivation and good mood have banded together at the boot camp in Kiev».